The Happy Birthday performance guide is the same format as the slideshow below; however, it is in time with a count off and audible click track. Microsoft PowerPoint is required to view this file. 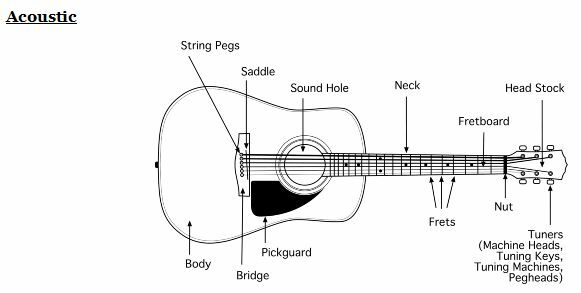 When learning guitar it's very important to manage your expectations and not become frustrated too easily (guitar is a physically challenging instrument). As a beginner, it's just as important to have fun making music as it is to buckle down and practice. 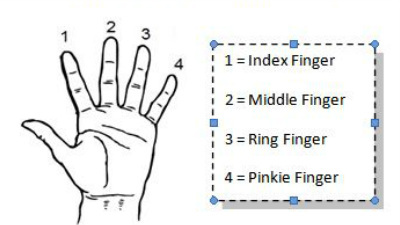 If you are having difficulty with the chords for Happy Birthday, refer to the alternate method below. The guitar tab shown below provides the absolute beginner a method to play along with the rest of the group. 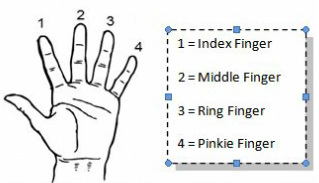 The entire song is performed on one string, either the high or low E string, and each number corresponds to a position on the fret board (i.e. 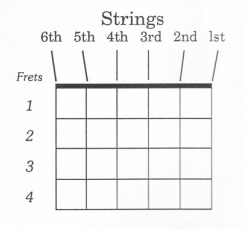 2 = 2nd fret / 10 = 10th fret). As each individual note is played, the rest of the group will strum the chords on the 3rd and 6th position of each group. Here are three simple songs perfect for young guitar players. 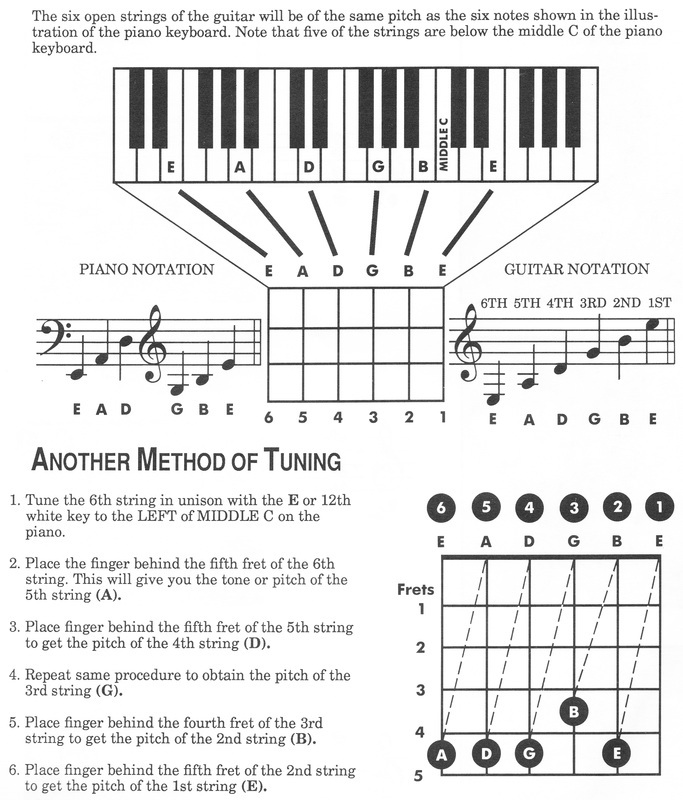 You can find all the chords throughout the blog, or download the basic chord guide. Utilizing the D and G chords found in Amazing Grace, we will now add E minor and C in order to play Silent Night. After mastering the chord fingerings for E minor and C, practice transitioning back and forth between the C and G chords (this will likely be the most difficult aspect of learning this song). Use the chord & lyric sheet to master the other chord transitions, and once you're comfortable play along with the audio file. The first song we will learn is Amazing Grace. The basic form includes the three following chords - A7, D, G. We will work on these chords from easiest to most difficult. 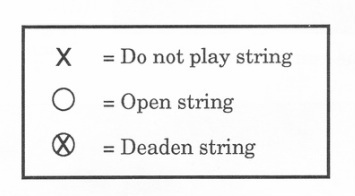 Once the chords are mastered individually, chord transitions should be practiced in the following sequence - D, G, A7. When you feel comfortable with the chords and transitions, play along with the following audio clip. 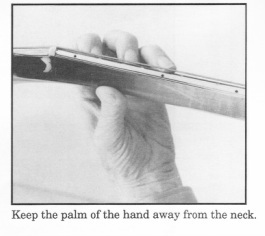 Hello students, and welcome to the Guitar 101 online classroom. The purpose of this page is to offer a forum outside the classroom where students can communicate, and to provide access to enhanced learning materials. Each week’s lesson will be posted the day before class, and supplemental materials may be added anytime thereafter. I encourage all students to use this page, and remember to be helpful and respectful when posting. I look forward to seeing you in class, and hope that the online classroom format helps enhance your learning experience.